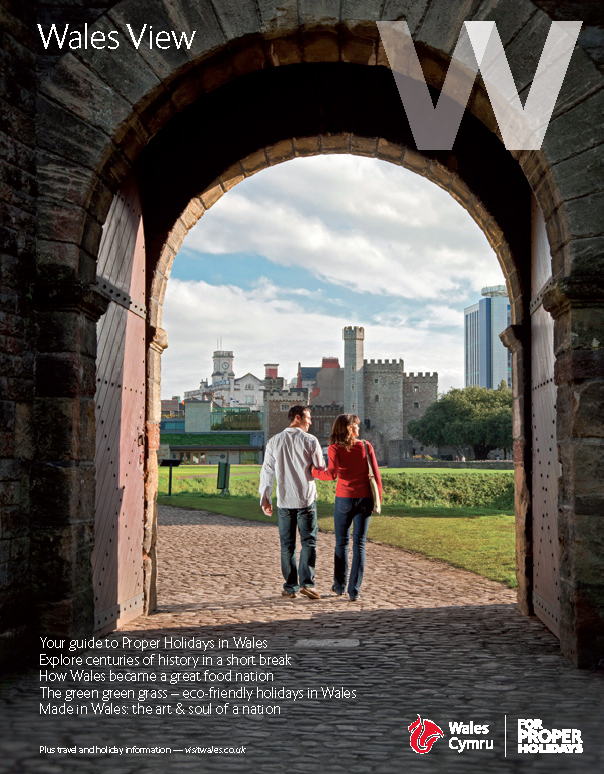 Wales View 2011 Cover Shot. Your guide to Holidaying in Wales 2011. The cover was shot last October by yours truly...we do like standing in ancient castles waiting to capture the decisive moment.